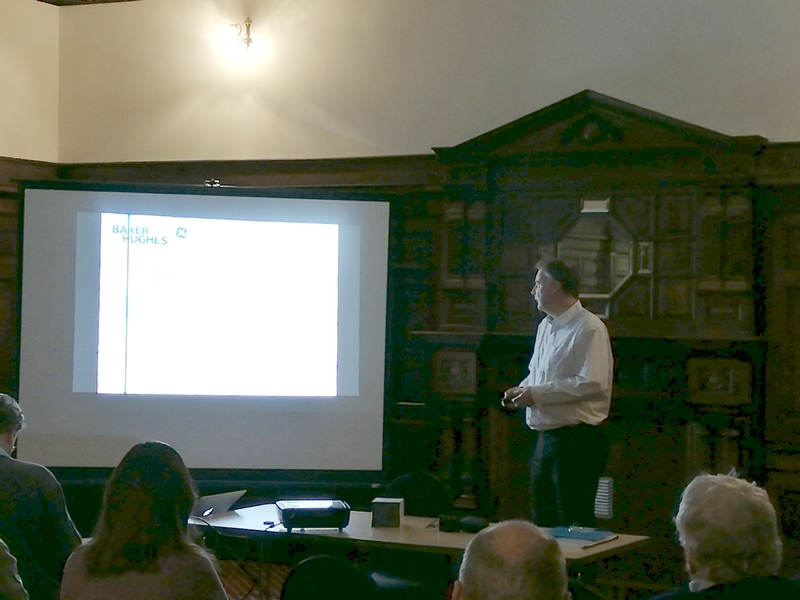 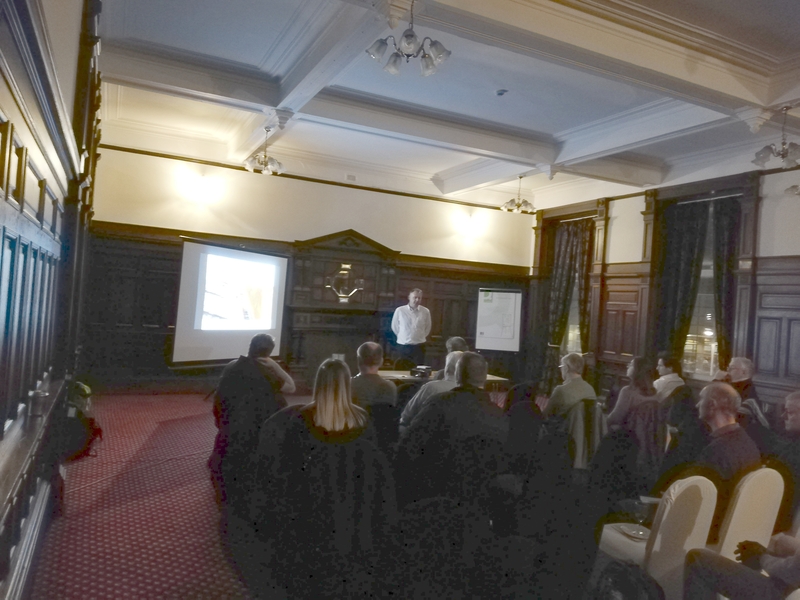 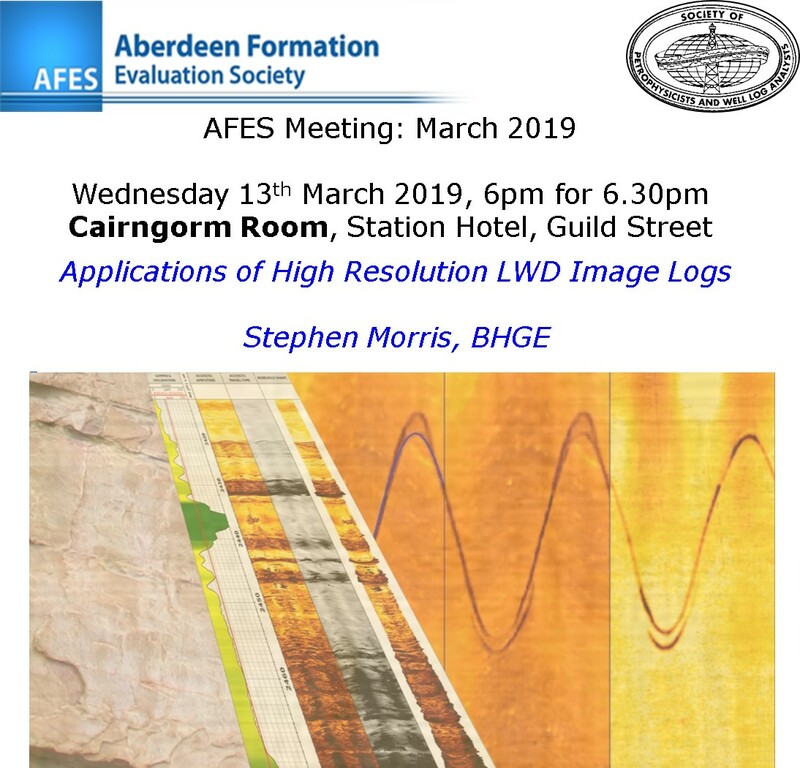 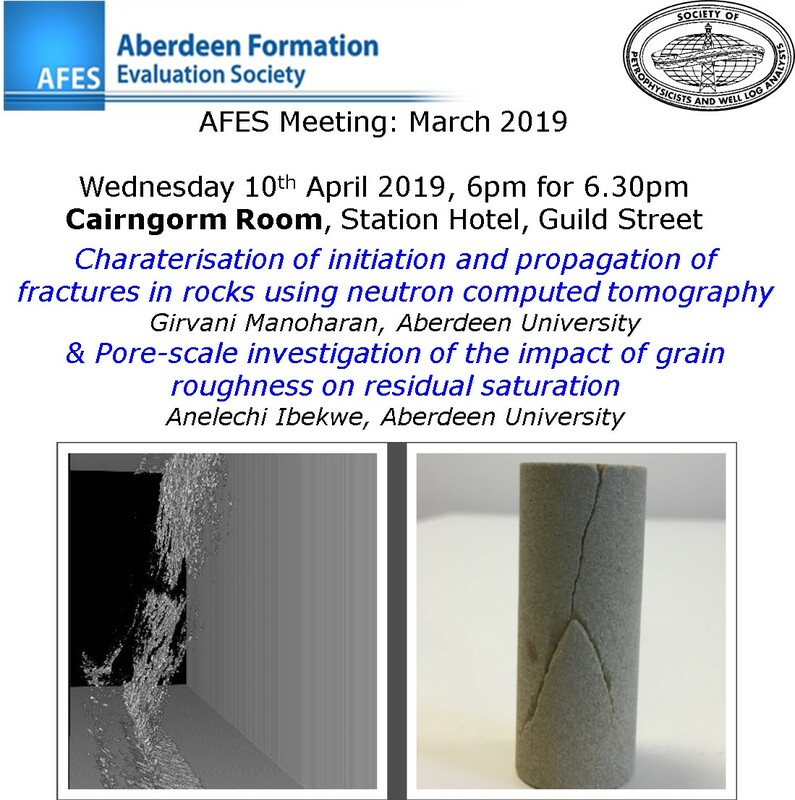 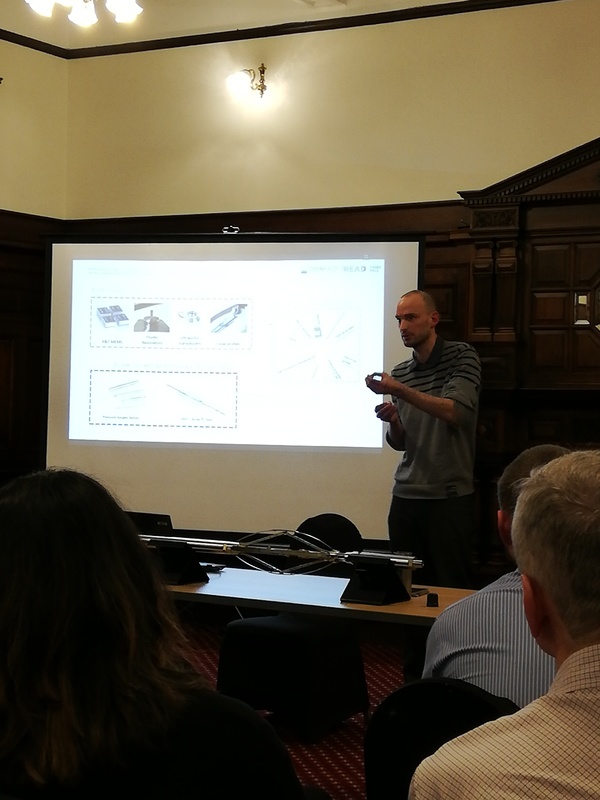 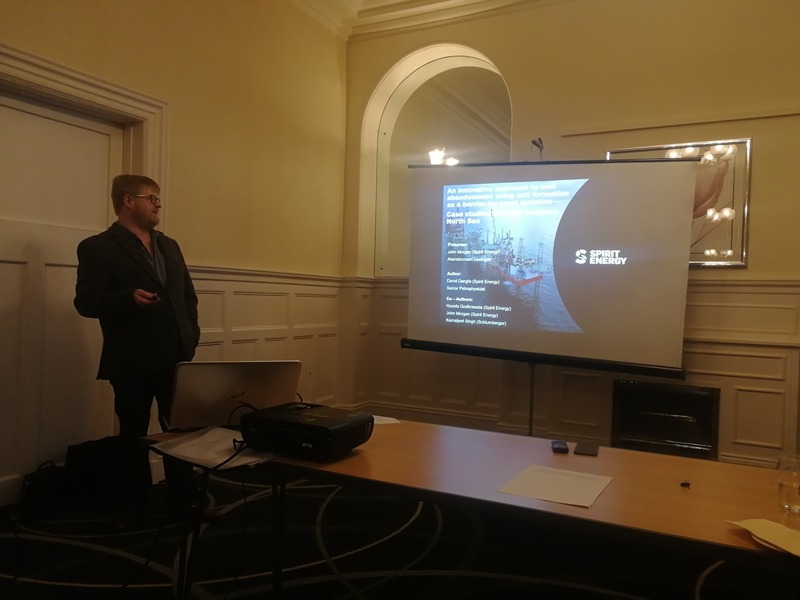 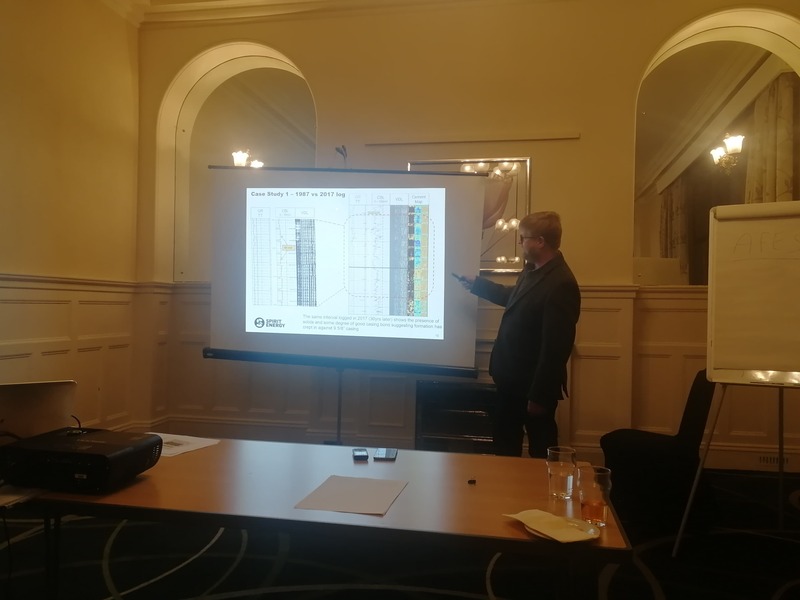 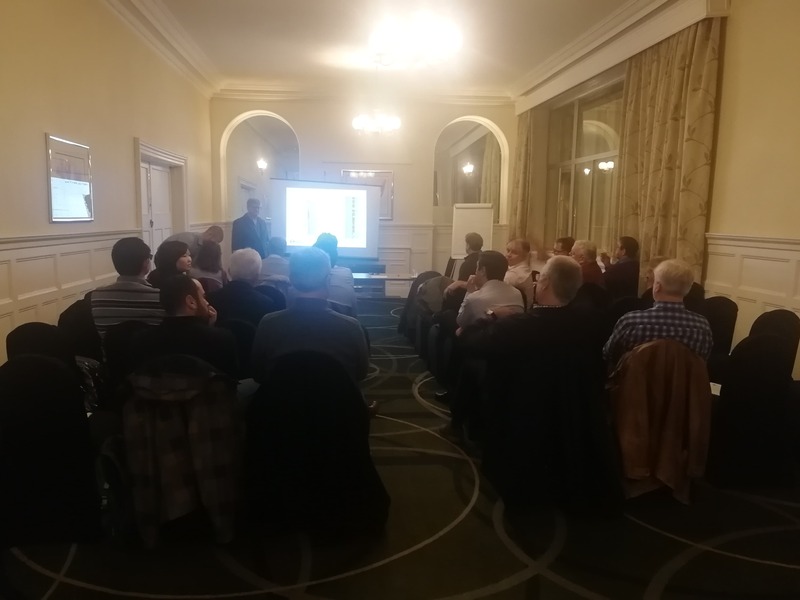 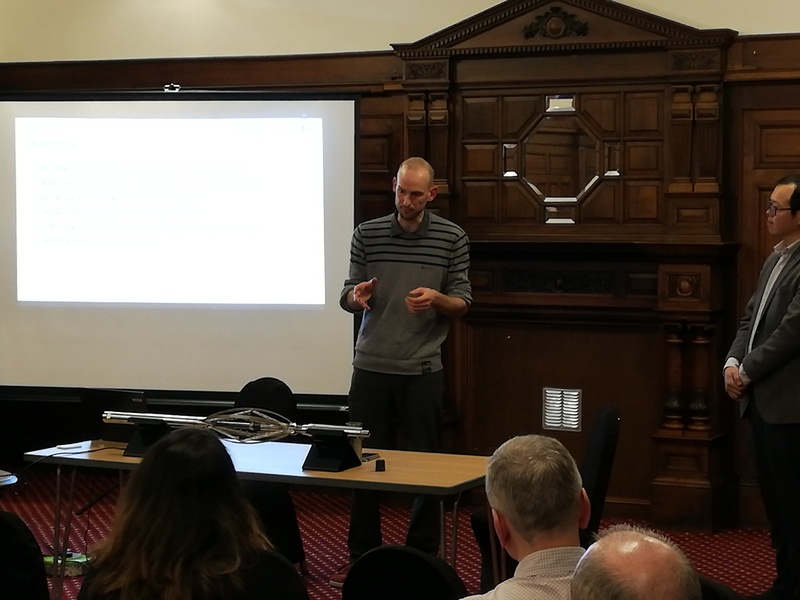 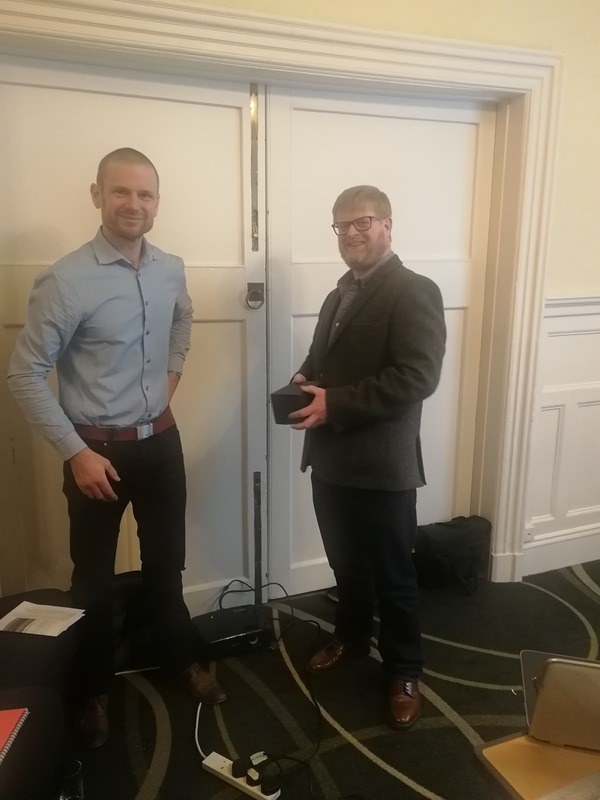 Many thanks to our March speaker, our own Stephen Morris, for a highly informative presentation on new developments in high-resolution LWD acoustic borehole imaging. 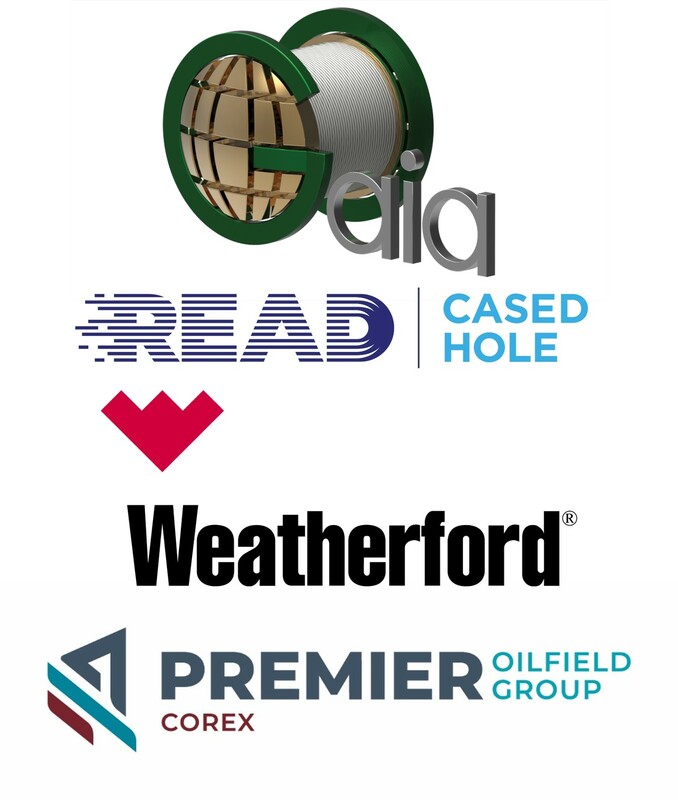 and its applications. 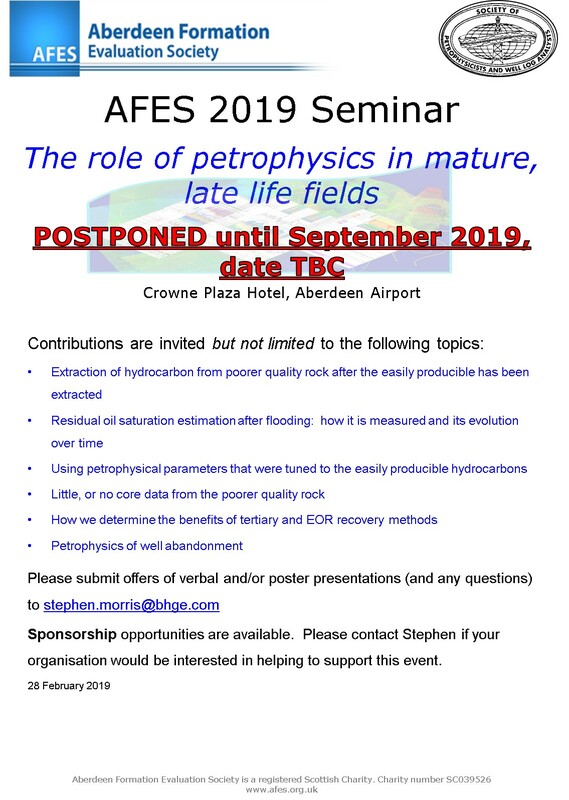 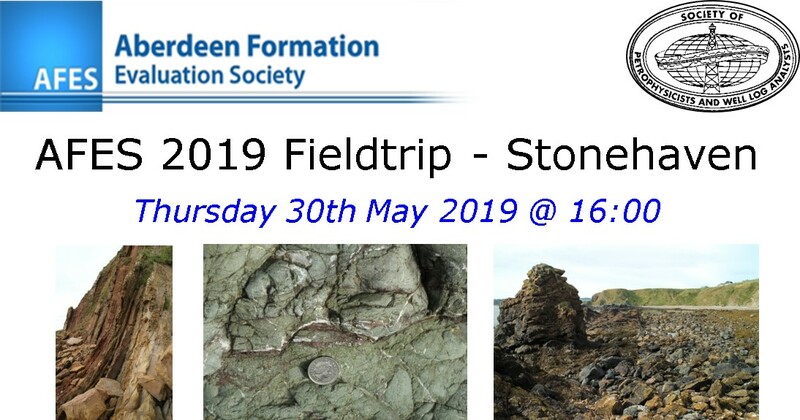 Very much appreciated Stephen! 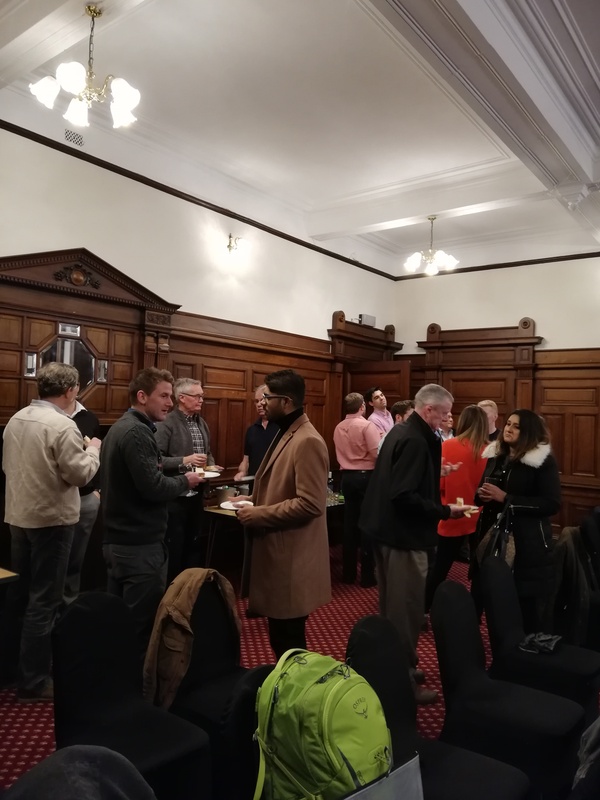 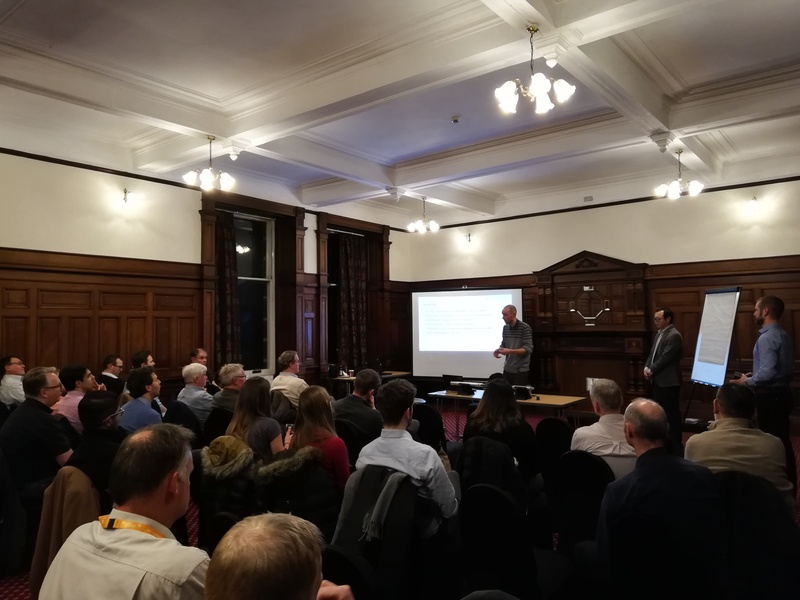 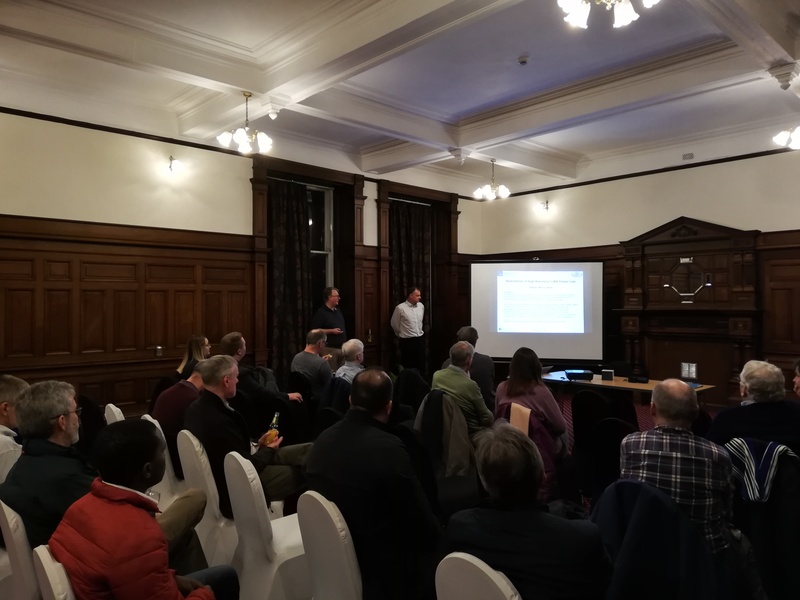 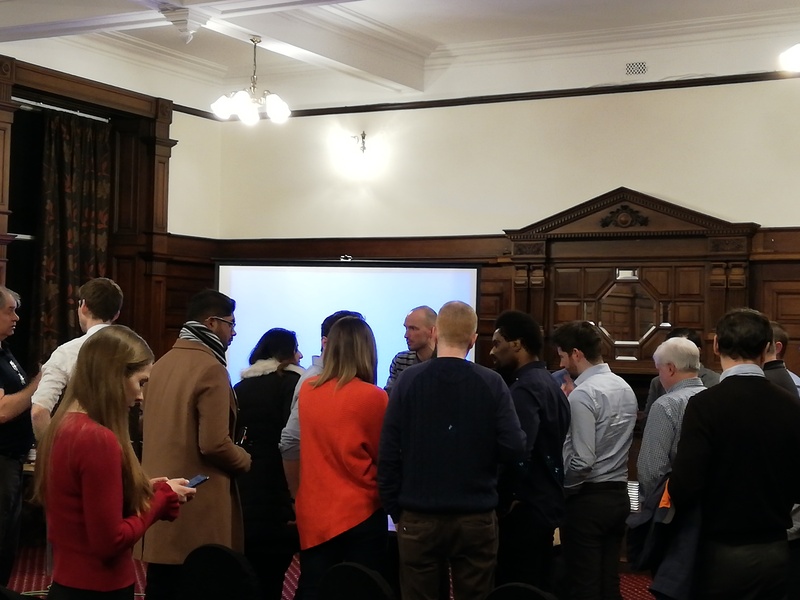 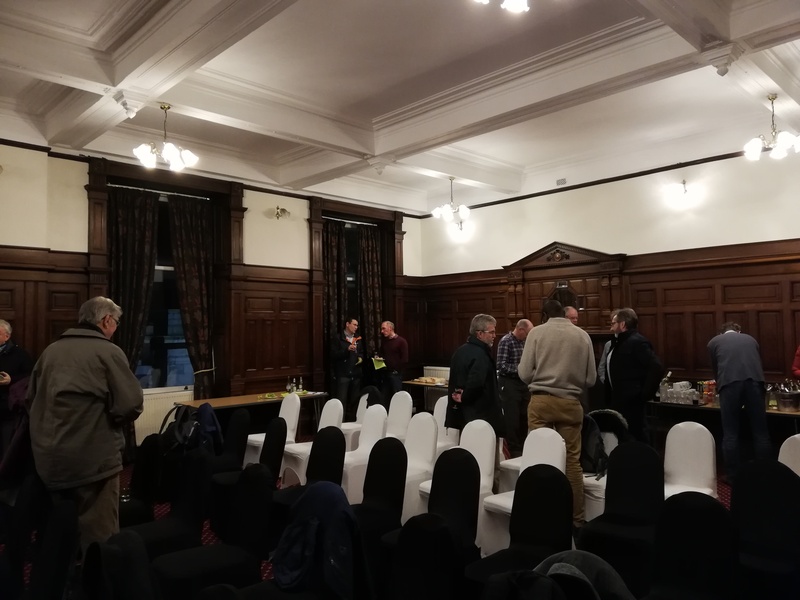 Many thanks to our February speakers Emmanuel Tavernier and our own Chee-Kong Chen, for an exciting presentation on technology developments in production logging using microelectro-mechanical systems and it’s potential future applications. 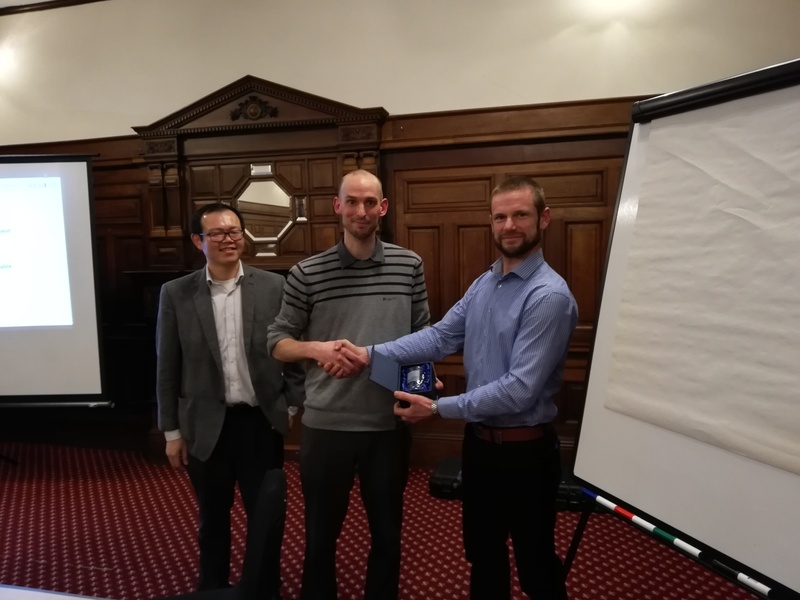 Very much appreciated Emmanuel & Chee-Kong! 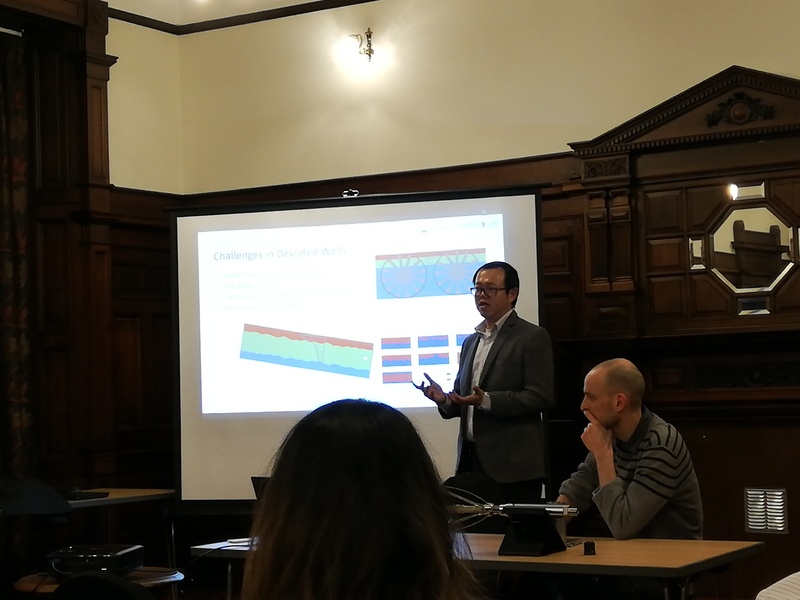 A belated, but very big thank you to our January speaker David Dangfa, for presenting on an innovative P&A approach, using salt as natural zonal barrier. 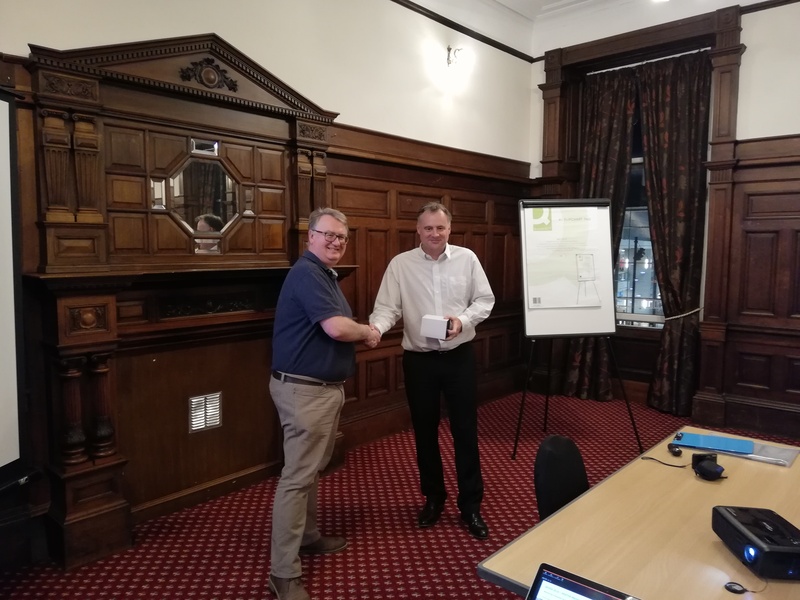 Many thanks David!